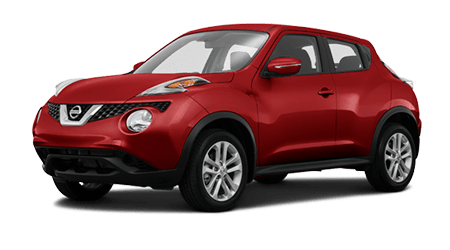 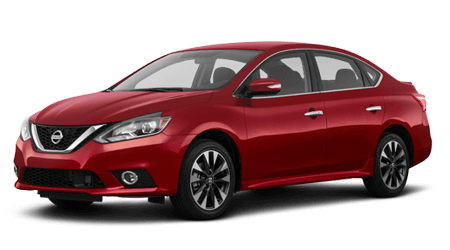 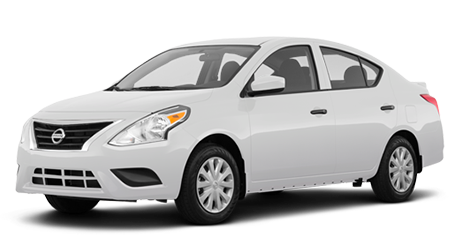 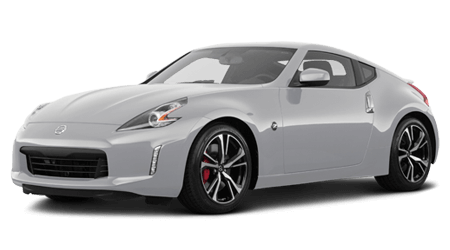 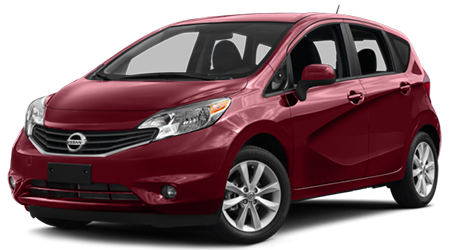 Waxahachie Nissan is a new and used dealership in Waxahachie, Texas that provides for the auto needs of Midlothian and De Soto drivers. 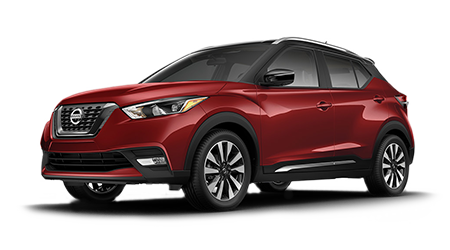 We offer extensive showroom hours that make it easy to find time to drop by and our hassle-free location ensures you're able to peruse your options at your leisure, allowing you to make informed, confident decisions. 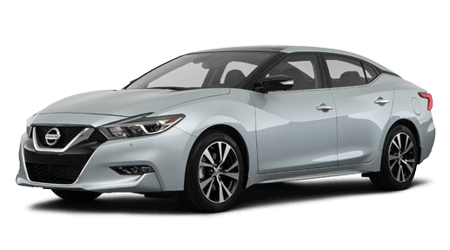 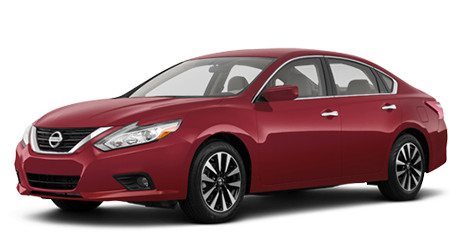 Our Nissan dealership is always looking for ways to make your shopping experience a pleasant one, and our secure website is packed with useful resources that help you get your new Nissan Altima search started! 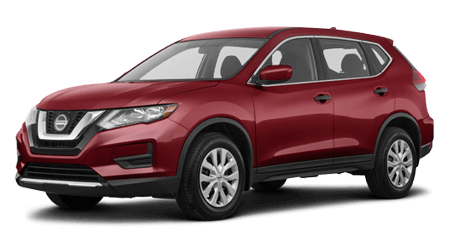 Browse our website or make the trip over to Waxahachie Nissan for the quality auto assistance that you deserve! 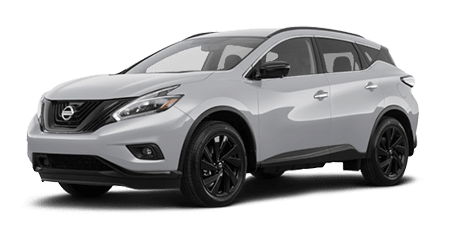 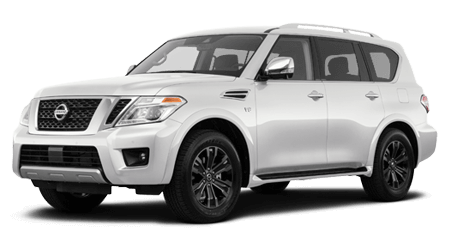 Our Nissan dealership has both new and pre-owned options to explore, as well as appraisal services so that you can see what your current ride is worth. 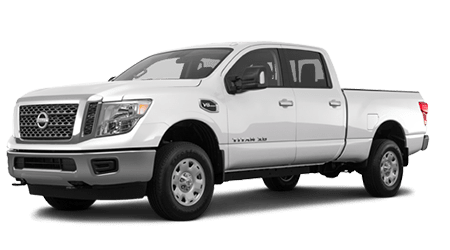 Talk to our knowledgeable team members about the family-friendly vehicle you're looking for or about your towing and hauling needs. 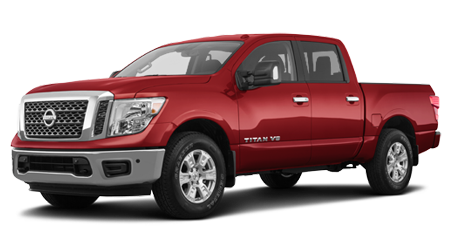 We'll get you set up for a Pathfinder test drive or will review the performance specifications a new Nissan Titan offers! 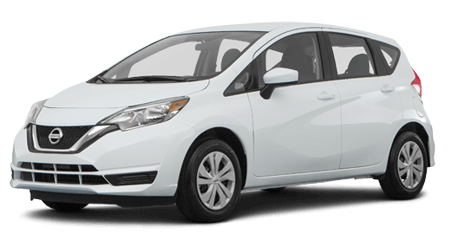 Our certified used inventory boasts stylish vehicles with like-new quality and provides you with the peace of mind you're looking for in a pre-owned ride, so don't hesitate to get your search started now! 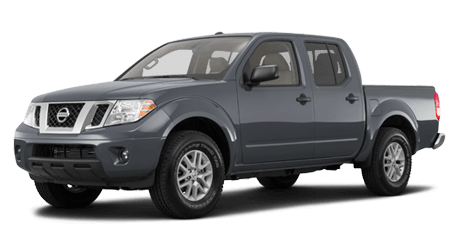 Our new and used dealership near De Soto, TX will not only help you explore your bad credit financing options, but we'll also help keep your vehicle running at its optimum level over in our service department. 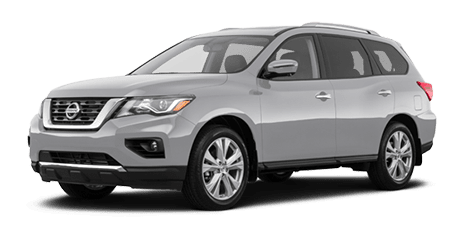 Here at Waxahachie Nissan, we're eager to provide for your need, so whether you're looking to apply for a Nissan auto loan or would like to schedule a tire service, our dealership is here for you!